Established in 2007, we’ve seen many changes and challenges and grown. 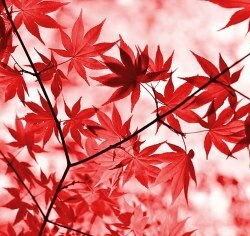 Only our goals remain the same, to provide quality plants, which begins in the roots. Our company has developed into an online sales business for the most part. While we are happy to assist local customers, we do not keep regular business hours. Miscanthus Giganteus is very desirable in the landscape as one of the tallest ornamental grasses. Lush green foliage grows up quickly in summer, producing large clumps. 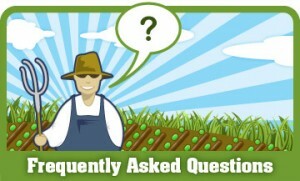 It is a sterile grass, producing no seed, and is not invasive. In fall the grass is topped with silvery plumes, turning tawny golden brown , the grass stands well into the winter months, for great landscape interest. This grass is a vigorous, fast growers, growing 12-14′ high, and works well for hedges and screening. 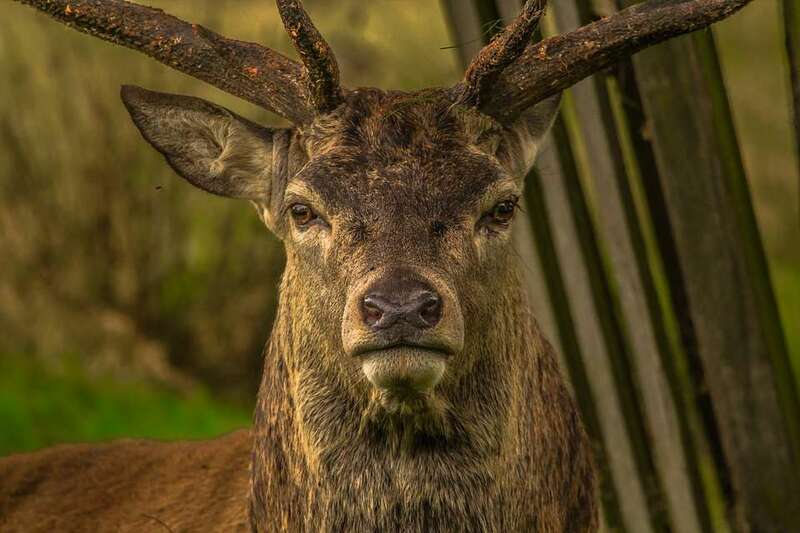 Very popular with hunters as wildlife cover and habitat as well. Farmers use the mature cut grass as animal bedding, which last longer than traditional bedding. 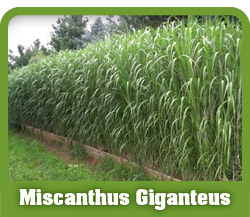 Miscanthus Giganteus is also potentially the ideal energy crop because of it’s annual cropping cycle and high yields. See our fact sheets and links.